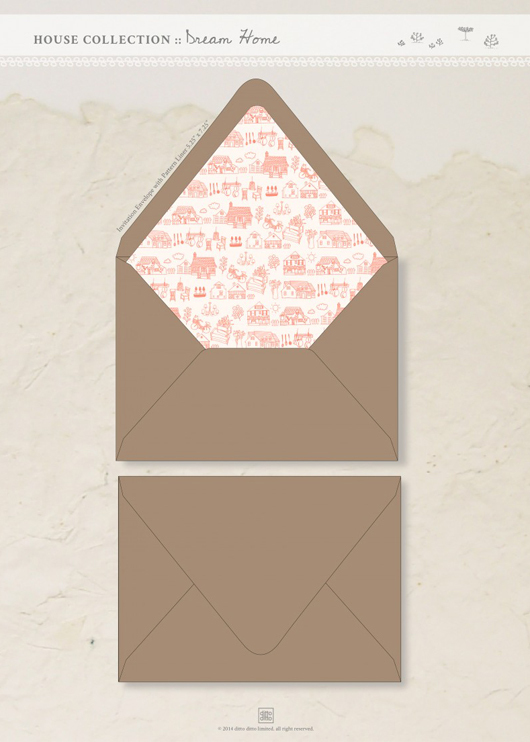 The Dream Home letterpress wedding invitation suite is whimsical, charming and full of joy. 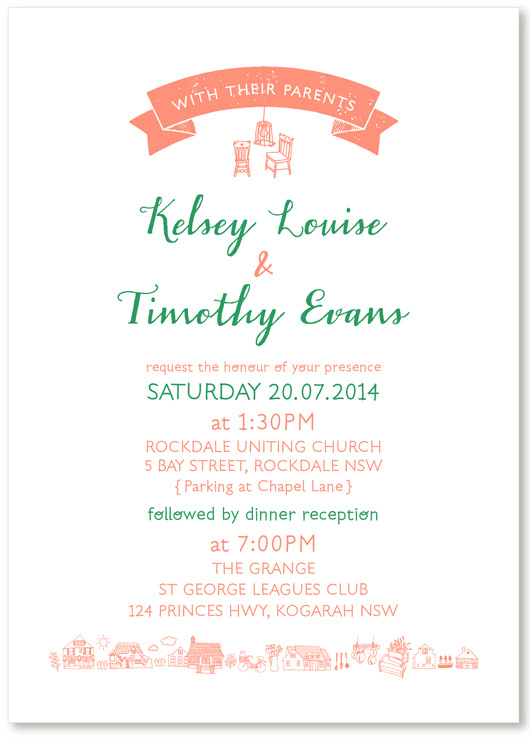 Designed with the quirky, fun-loving couple in mind, this suite is perfect for the sunny spring or summer wedding. Dream Home is made for lovers.